Recognize the three arches and the porch roof from the Elvis parade photo? 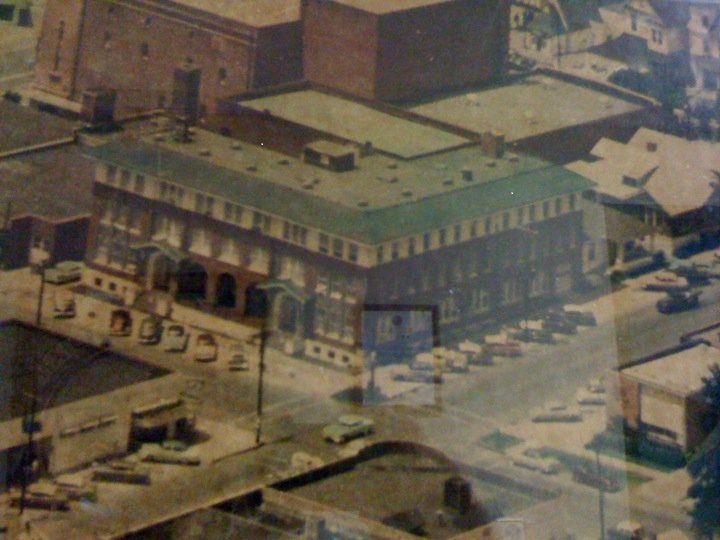 That’s the Temple Theater directly behind the YMCA Building. Tom pointed out that he had an interest in the building because his father, Marvin Williams, Esq., at one time had an office in the building. Thanks to Tom for unlocking this mystery for us. That building would most certainly have been on any downtown parade route. I have to confess to my second tour this weekend of that mystical shrine of tackiness, Graceland in Memphis, home of Elvis Presley and spiritual Mecca for his adherents. We took some Louisiana relatives who had never been there. It got me thinking about what I had heard for years — that Elvis had performed in Meridian. What I had been told was that the King had been in Meridian years ago to perform at the fair and calf scramble before he became famous. I even heard that there were photos. So I dug around on the internet, and actually found a couple of photos. The photos are both dated May 26, 1955, which would predate Elvis’s 1956 appearances on the Milton Berle and Ed Sullivan shows, the gigs that propelled him into national attention. The pictures show him in his more princely days, before he was anointed king. 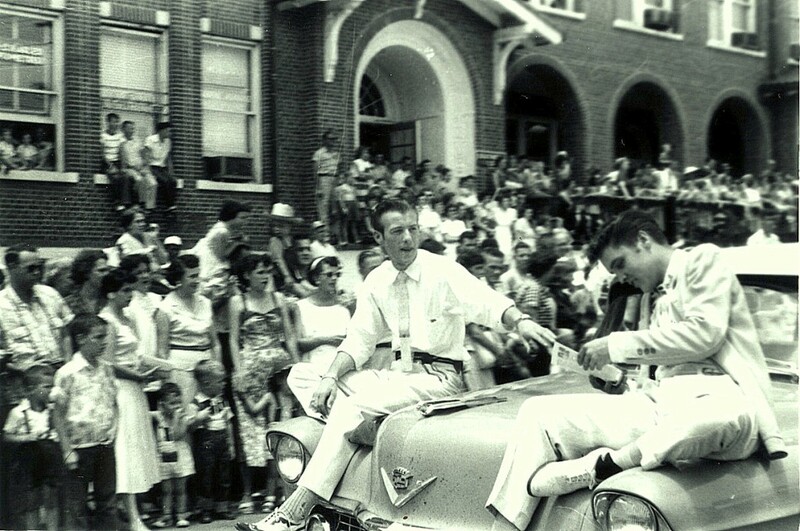 The photo below shows Elvis and Jimmy Snow riding on a Cadillac in the parade for the 1955 Fair in Meridian. Anybody recognize that building? It’s interesting to me that the crowd appears more interested in whomever is coming up behind Presley and Snow; of course, Elvis back then was merely a musical act from Memphis who was mostly known for his performances on the Louisiana Hayride. Those folks on the parade route had no clue then that they were seeing a future international superstar. Jimmy Snow, incidentally, was the son of country music legend Hank Snow, and deveoped his own career eventually performing on the Grand Ole Opry before becoming a minister in Tennessee. 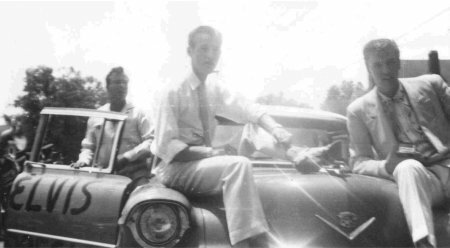 The other photo, below, shows Elvis with Bill Black and Jimmy Snow on the same Cadillac. Nobody I know in Meridian has developed any oral history about this or any clearcut description of the event. According to the article, this was in 1956, after Presley had appeared on both Milton Berle’s and Ed Sullivan’s tv shows and created a national sensation. Of course, the reference to the Mississippi-Alabama State Fair and Dairy Show is Meridian’s own and was back then. Not enough info for me to resolve the discrepancy in dates beyond doubt. My best guess is that the source for the Wikipedia info, who was part of Elvis’s entourage back then, may be a little confused as to the timing. I would go with the dates of the photos for two reasons: first, that the dates of the pictures are part of their provenance; and second, after the national tv appearances, the crowd in the parade picture would have been far more focused on Elvis. Steve Labiche did a little more research and found that the Cadillac had been purchased by Presley in Florida, and he had the dealer paint “ELVIS” on the door. NOTE: the mystery of the building above with the three arches is solved here. It’s an interesting little tidbit of Meridian history. This article is copied from the Washington Post online edition. 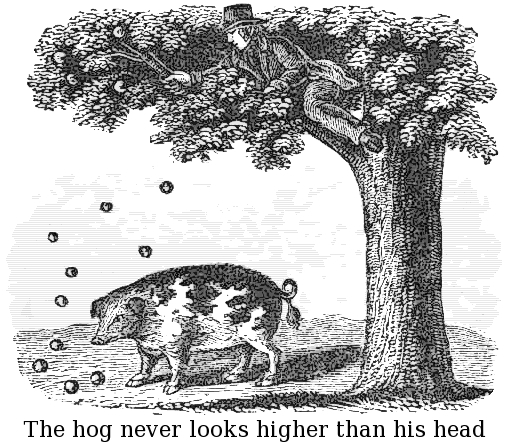 After you read it, you may have an unsettling sense of unreality. Lawyers charging $850 an hour for a divorce? Billing for more than 7 hours a day, 365 days a year? Billing for as many as 71 hours in a day? $624,000 in fees for a divorce trial? I am not making this up. Glenn C. Lewis is an acknowledged titan of the D.C. area divorce bar, a former president of the Virginia Bar Association who boasts that he is the most expensive lawyer in the region: $850 an hour. He has an impressive office in the District and an array of high-profile clients. So it fascinated the Fairfax County courthouse when Lewis sued one of his former clients for an additional $500,000 in fees and interest, although he’d already been paid $378,000. The fascinating part was that the client, a lawyer himself, fired back. He hired another former state bar president, Bernard J. DiMuro, who dug through Lewis’s billing records and hired two more divorce bar giants – including another former state bar president – as his experts. The experts said Lewis had done a poor job and didn’t deserve nearly $900,000 for his work. In Fairfax Circuit Court on Friday, Lewis capitulated. He agreed to pay his former client more than $102,000, including $25,000 in sanctions imposed on Lewis’s lawyers for defying pretrial orders. Lewis even failed to show up for his own deposition. Lewis, who for years hosted his own cable access television show, and who was given a lifetime achievement award from the Virginia State Bar’s family law section, remains unrepentant. His final bill for the divorce of Steve Firestone was $627,000, and he sought another $253,000 in interest for the case, which ended in 2004 without a trial less than a year from the time it was filed. Firestone said, “I thought that what I paid was egregiously high,” and he stopped paying shortly before his divorce was finalized. Then he received the lawsuit seeking another $500,000 five years later. Firestone hired DiMuro, who doesn’t do divorce law. But DiMuro obtained Lewis’s billing records and the records of the divorce, which he then handed over to Joseph Condo and Robert Shoun, two longtime family law practitioners. Their conclusion: Not only were Lewis’s bills “flagrantly disproportionate to the value of the dispute,” DiMuro said, but Lewis’s settlement was a lousy deal. Firestone, through DiMuro, pursued Lewis for legal malpractice. Firestone’s ex-wife had used Fairfax attorney David L. Duff for the divorce. Duff’s total bill: $73,000. DiMuro noted that three lawyers from Lewis’s firm worked on Firestone’s case, and two lawyers often appeared at meetings or depositions that would normally be handled by one lawyer. In 2003, Lewis was only billing $575 an hour, while two young associates billed at rates closer to $250 an hour. Lewis said Firestone was a difficult client, presenting numerous problems, and that comparing one side’s legal bills with the other’s is unfair. Firestone had tax problems, problems with his law practice, bookkeeping difficulties, suffered from depression and was intent on revenge against his wife, Lewis said. But DiMuro said, “This was a garden-variety divorce with a modest estate for this area. No child custody issues. Their incomes were modest.” Besides their house in Fairfax County, the Firestones owned a small office condo and a few other assets. Firestone also had a $1.1 million inheritance from his parents, DiMuro said, which Lewis successfully kept separate from the marital estate. Lewis said that’s a simplistic analysis. “This case presented so many more issues that were bigger than getting unmarried,” he said. “I had the high maintenance client.” He said Firestone signed a contract acknowledging that multiple lawyers might work on his case and that he had 30 days to challenge a bill, which he never did. One of Firestone’s quirks was his heated denial that his wife had cancer, Lewis claimed. Lewis said he never really pursued the issue, and the case ended in July 2004. But several years later, in a casual conversation with Duff, he learned that Beverly Firestone had died of cancer not long after the divorce. So, he sued Steve Firestone in October 2009. Firestone said he never told Lewis his wife didn’t have cancer. “I told him I wondered if it was a ploy to increase my alimony exposure,” Firestone said. In pretrial discovery, DiMuro obtained billing records for all of Lewis’s cases, not just the Firestone case. He found examples of days where Lewis billed for 39 hours; 31 hours; 40 hours; 71 hours. Lewis said that was the result of “block billing,” in which he entered the time for many days all at once. In a 16-month period in 2003 and 2004, DiMuro calculated in court records, Lewis billed his clients for 3,620 hours, or an average of 226 hours per month, or 7.4 hours per day, 365 days per year. Lewis said he worked nights and weekends, in addition to his bar duties and television hosting. As the suit progressed in Fairfax Circuit Court, Lewis’s lawyers angered Fairfax judges by failing to respond to basic requests and orders. The judges started slapping Lewis’s lawyers with financial sanctions. First $2,000. Then another $2,000. Then $5,000, $7,500 and finally a $10,515 hit after Lewis failed to appear for his deposition last month. Lewis said his lawyer, Michael P. Freije, had released him from appearing, although he had been subpoenaed. Freije told Judge David S. Schell there had been a misunderstanding, but Schell was clearly upset and ordered Lewis to appear in DiMuro’s office the following week as well as pay the highly unusual fifth court-imposed sanction. Lewis said he couldn’t be there, because of family obligations. Rather than defy the court, he said, he agreed to pay Firestone and settled the case. Frank Lewis appeared personally in court with his attorney and joined in a request that his son be appointed his conservator. The idea for the conservatorship arose out of some financial dealings by other members of the family who had powers of attorney. 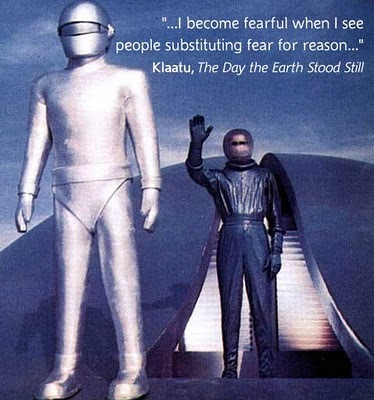 After a hearing with no record, the Chancellor ruled that a guardian should be appointed instead, due to Frank’s physical infirmities and need for regular kidney dialysis. The judge appointed Frank’s then attorney as guardian of his estate, and his son as guardian of the person, and cancelled the powers of attorney. Frank retained another attorney and appealed the Chancellor’s decision. The Court of Appeals reversed the trial court and remanded for further proceedings, In The Matter of The Guardianship of the Estate of Frank Lewis, decided October 5, 2010. There are several interesting arguments made by both sides, and I commend the decision for your reading, but the issue of interest in this post is that proper notice of the hearing was not given. There is no question that Frank Lewis was present at the hearing with his retained attorney. Ordinarily, a party’s presence in court would submit him voluntarily to the jurisdiction of the court. In order to establish a guardianship, however, MCA § 93-13-281 requires that the proceedings shall join as defendants two of his adult kin within the third degree by proper process, joinder or waiver. The petition did name two adult relatives within the third degree, but there is no evidence in the record that they were properly summoned, joined, waived process or personally appeared before the court. The court of appeals reversed and remanded to allow proper notice to two relatives within the third degree and for the court to hear evidence whether Frank does need a guardian. The moral of the story is that guardianships and conservatorships are creatures of statute, and the statutes must be strictly complied with. If there are two relatives within the third degree, you must join them. If there are not two relatives within the third degree, the court is required to appoint a guardian ad litem for the infirm individual. Rule 503 of the Mississipi Rules of Evidence (MRE) sets out the familiar physician- and psychotherapist-patient privilege that has long been a part of our law. There is no privilege under this rule for communications, including past and current records of whatever nature, regarding a party’s physical, mental, or emotional health or drug or alcohol condition relevant to child custody, visitation, adoption, or termination of parental rights. Upon a hearing in chambers, a judge, in the exercise of discretion, may order release of such records relevant to the custody, visitation, adoption, or termination action. The court may order the records sealed. Whether, given the severity of the alleged disorder, communications made in the course of treatment are likely to be relevant. To me, it is significant that the comment describes the foregoing as “some” of the factors that the trial court should consider. In my opinion, the court should also consider what is the relief sought, the severity of the condition and what its impact on the child could be, and whether the information includes names of witnesses and others who should be interviewed by the guardian ad litem, if any. The comment factors seem weighted in favor of the patient’s privacy, but I believe the repeal of the privilege in cases such as those listed is a clear indication that the policy is that the privilege should yield to the search for all information that will help inform the court as to what is in the best interest of the child. In this judge’s opinion, the court should err on the side of making the information available for the reason that it may lead to the discovery of additional information that may bear on the best interest of the child. There will be a retirement reception honoring Chancellor Sebe Dale, Jr., 10th Chancery Court District, on Friday, November 12 at the Marion County Chancery Court Annex, 250 Broad Street in Columbia, from 2:00 p.m. to 6:00 p.m. All members of the bar are invited and encouraged to attend. Dale’s district includes Forrest, Lamar, Marion, Pearl River and Perry Counties. He has served as Chancellor for more than 30 years. He obtained an undergraduate degree from Mississippi College and his law degree from the University of Mississippi. He also completed courses at the National Judicial College in Reno, Nevada. Dale served as chairman of the Board of Governors of the Mississippi Judicial College, chairman of the Mississippi Judicial Advisory Study Committee, chairman of the Mississippi Children’s Code Commission, and other professional leadership positions. For his leadership he was honored with the Justice Achievement Award of the Mississippi Court Administrators Association in 1995; the Mississippi Supreme Court Chief Justice Award in 1996; the Lifetime Achievement Award of the Mississippi Bar Association in 1997; and he was named Distinguished Jurist by the Mississippi State University Pre-Law Society in 2000. He is a veteran of World War II, and retired Colonel of the U.S. Army Reserve. He is a past president of the Magnolia Chapter of the Retired Officerss Association. The time has come to close that guardianship you opened a few years back to receive a personal injury settlement on behalf of a minor ward. So how are you going to go about closing it? The final account must include a re-cap of the previous annual accounts, and must also set out the final annual of disbursements and charges since the last account, supported by proper vouchers as required in MCA §§ 93-13-71, -73 and 91-7-277. The only exception to the requirement of proper vouchers is when the guardian is a federally regulated bank, thrift or trust company, and there is a sworn statement of an officer that the vouchers are available for inspection. What constitutes a proper voucher was the subject of a previous post that you can find here. After the final account has been filed, it must be on file for inspection by the ward for not less than “one month,” and you must issue a summons to him or her to appear in court on a day after the one month period has expired to show cause why the final account should not be approved. If the ward does contest the account, the court will hear evidence and adjudicate whether it should be approved. In the judgment closing the estate, the court may make an allowance to the guardian not to exceed 10% of the value of the estate, and shall order that the property of the estate be delivered to the ward and the guardian discharged. So when is it time to close a guardianship? You can read about that here. You are currently viewing the archives for October, 2010 at The Better Chancery Practice Blog.